Carozio out for a stroll on the Waikiki boardwalk with his three children. 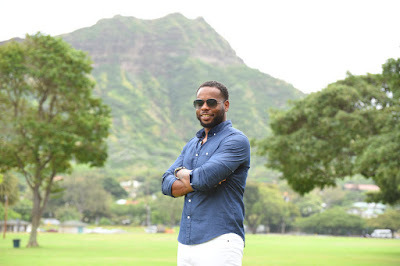 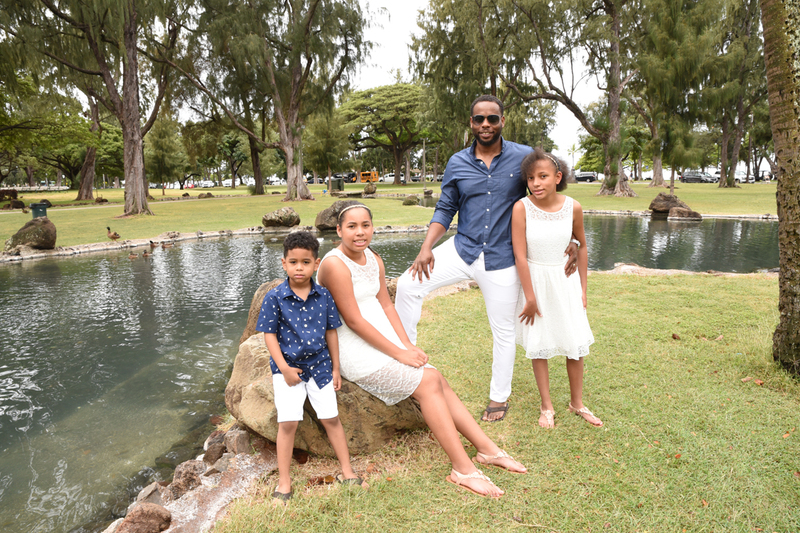 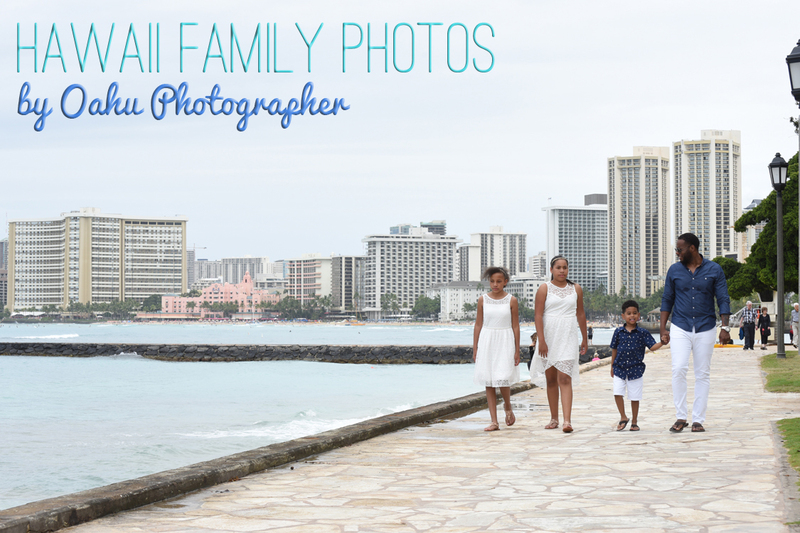 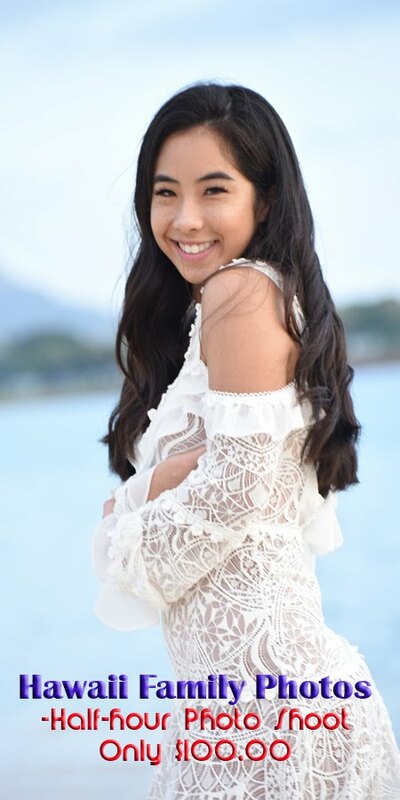 Thank you for calling Photographer Robert to shoot your family photos in Honolulu! 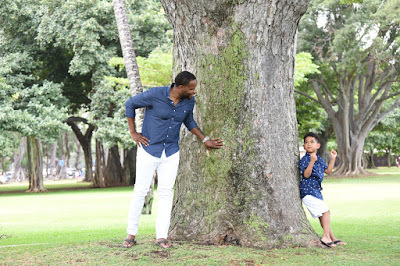 Great shot with Diamond Head as a backdrop at Kapiolani Park!